Designed for pre-event prep, this revitalizing ritual will sculpt both your face and body using cult-favorite Parisian brand Biologique Recherché. You begin with the Biologique Recherché Mini-Slimming Algae treatment that tightens, and tones using lymphatic massage and advanced lifting massage to work in Biologique’s algae-based products. Next, you will experience the Biologique Recherché Triple Lift Facial, a lifting and nourishing treatment that is on every red carpet-bound actor’s to-do list. Starting with a lymphatic drainage/lifting massage and light peel, your skin will next be bathed in a combination of crystallized algae, concentrated hyaluronic acid, and milk protein, applied utilizing our exclusive French manual muscle-lifting massage technique. 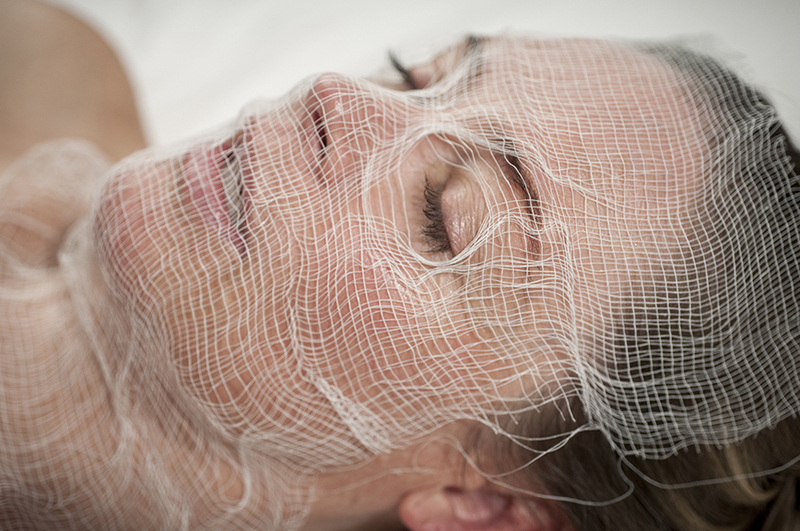 Your skin will be treated to multiple serums and masks, followed by an abbreviated treatment with our microcurrent Remodeling Face Machine, employing state-of-the-art bio-electrotherapy to deeply hydrate, lift and re-sculpt the face. You will leave with skin that is visibly restructured, radiant and smooth.